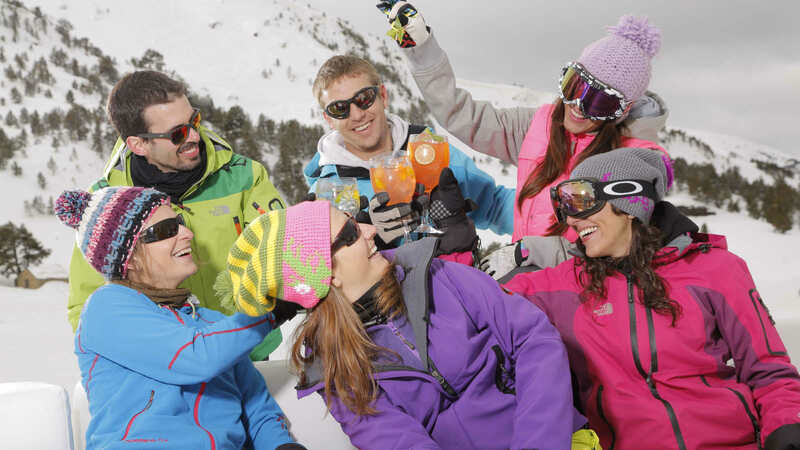 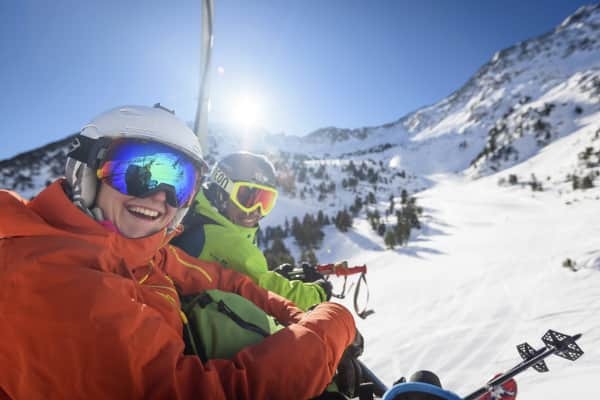 Duty-free shopping, tapas restaurants and a relaxed vibe on the slopes; is it any wonder Andorra has become such a favourite among Irish skiers and snowboarders! 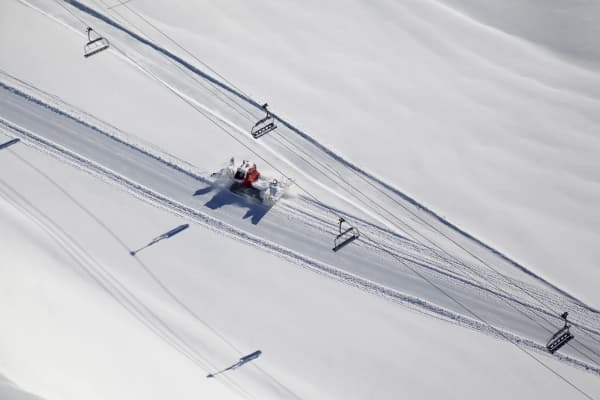 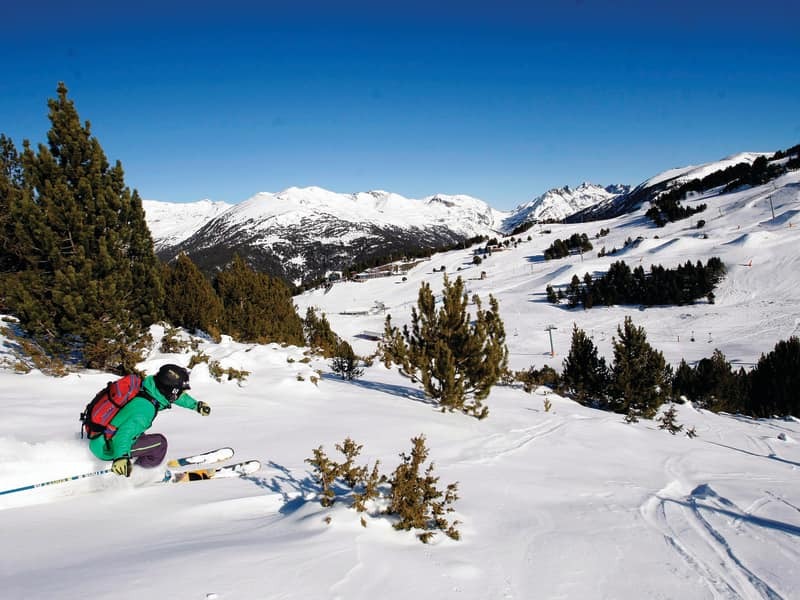 Set high in the Pyrenees between France and Spain, this tiny principality has invested hugely in upgrading its lift systems, terrain, snow-making and activities in recent years. 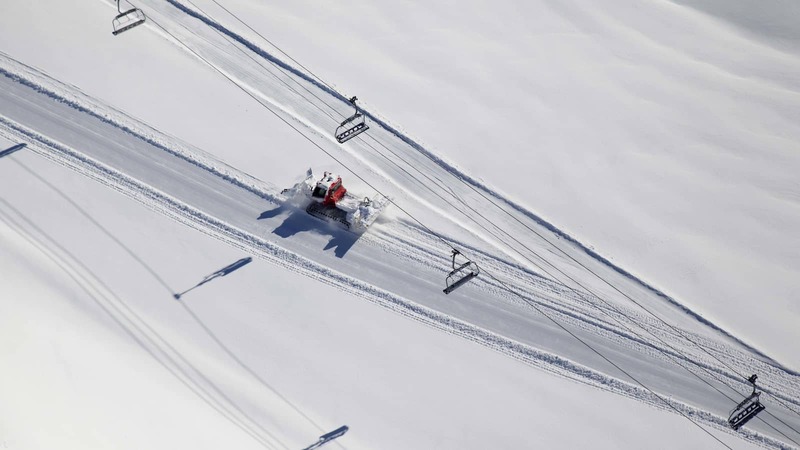 It also has a strong snow record. 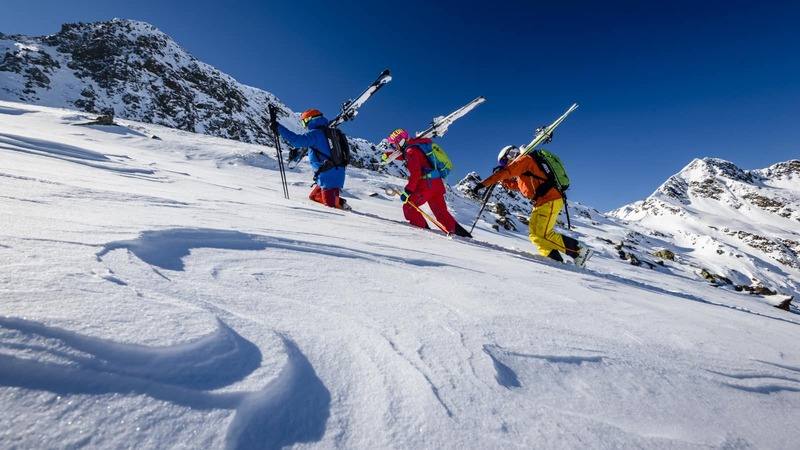 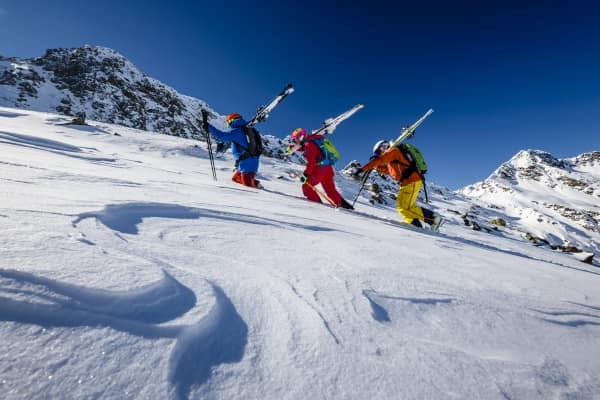 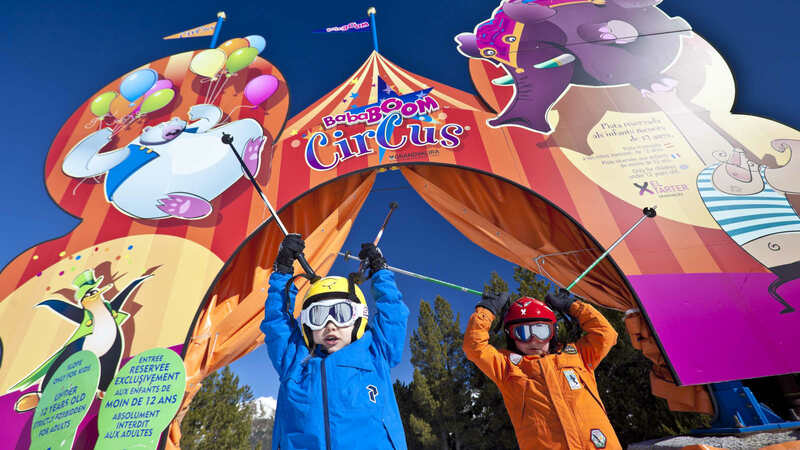 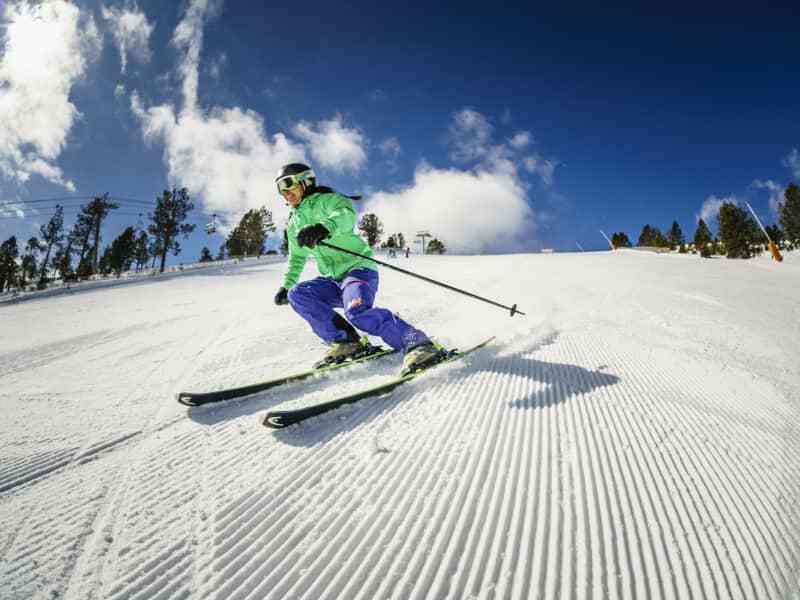 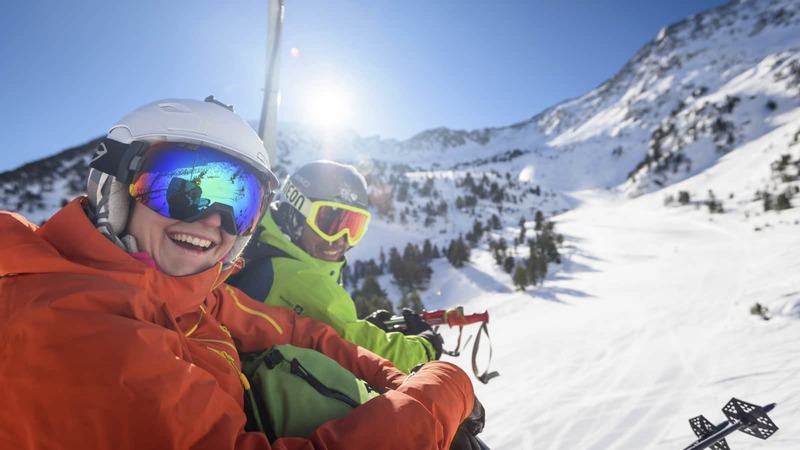 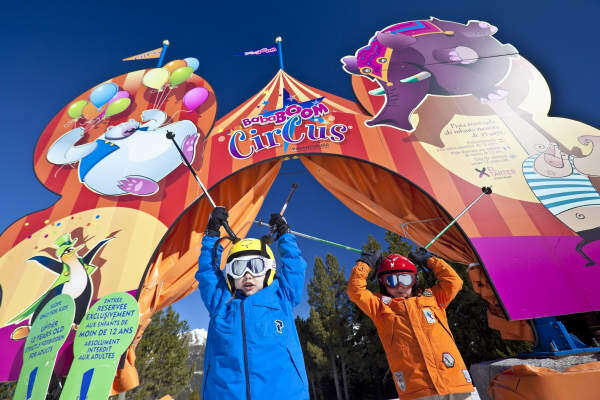 It now boasts a 200km connected ski area – Grandvalira – to rival many top European ski regions. 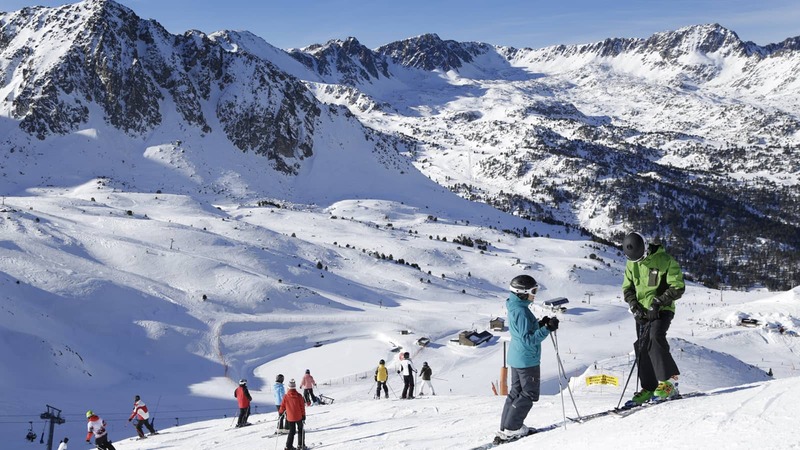 The Grandvalira lift pass gives you access to 64 lifts and 118 slopes around popular Soldeu and party-mad Pas de la Casa. 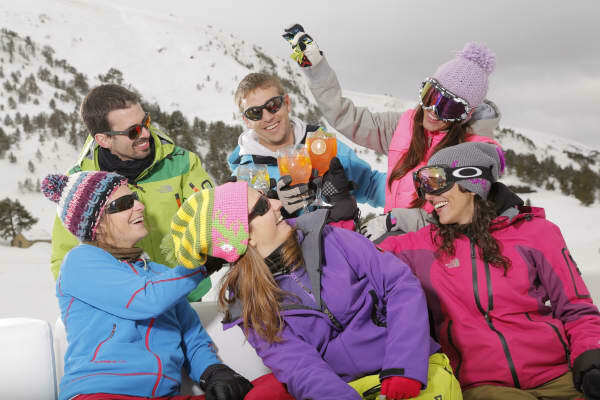 Arinsal in the Vallnord area is situated in the west of Andorra and while it’s quieter and smaller than hotspots like Pas de la Casa, it’s home to a freestyle area and plenty of good nightlife. 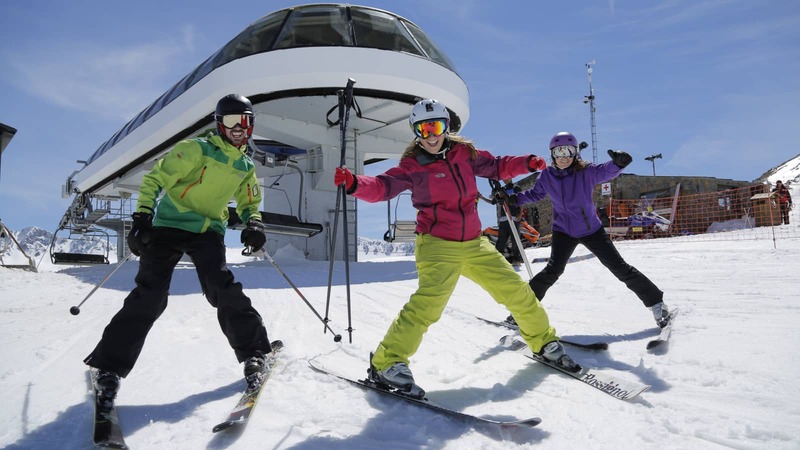 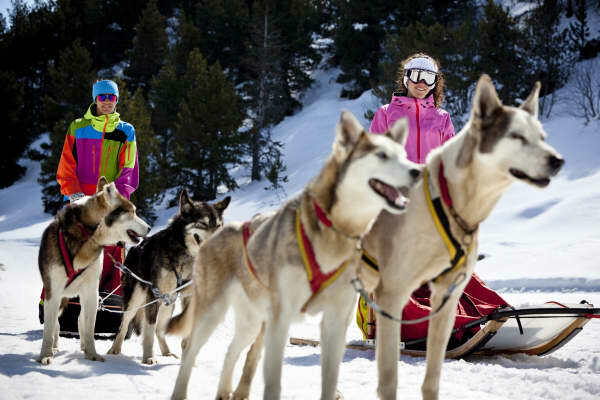 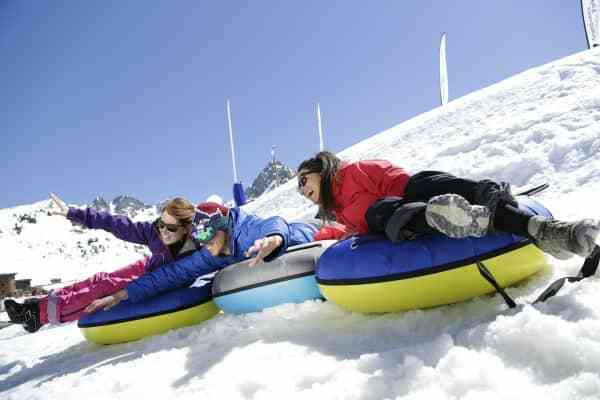 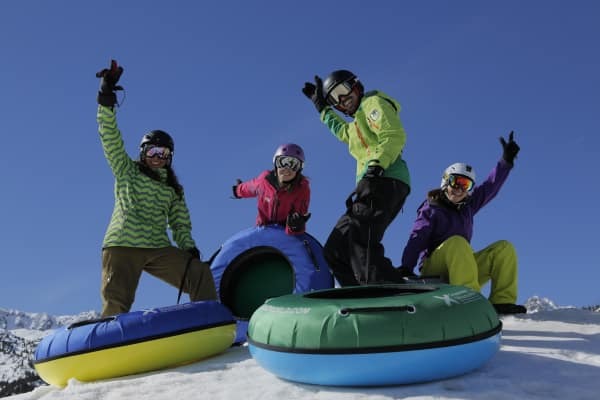 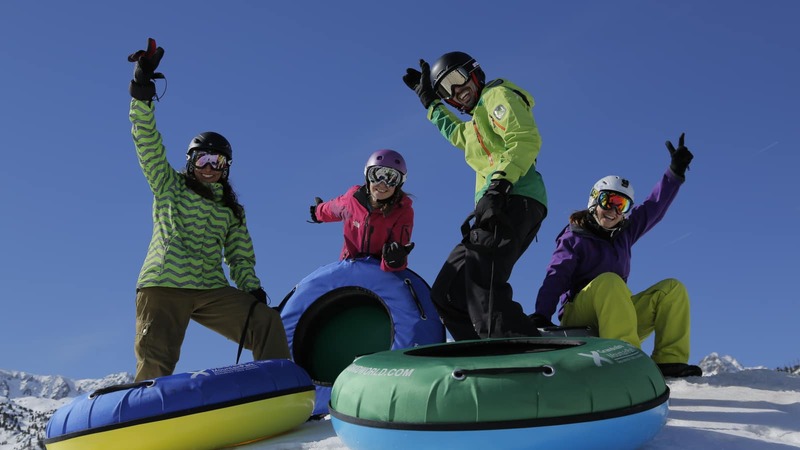 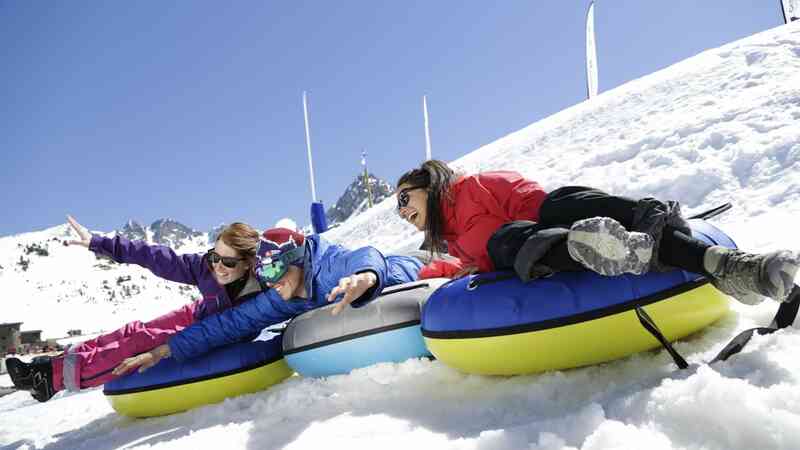 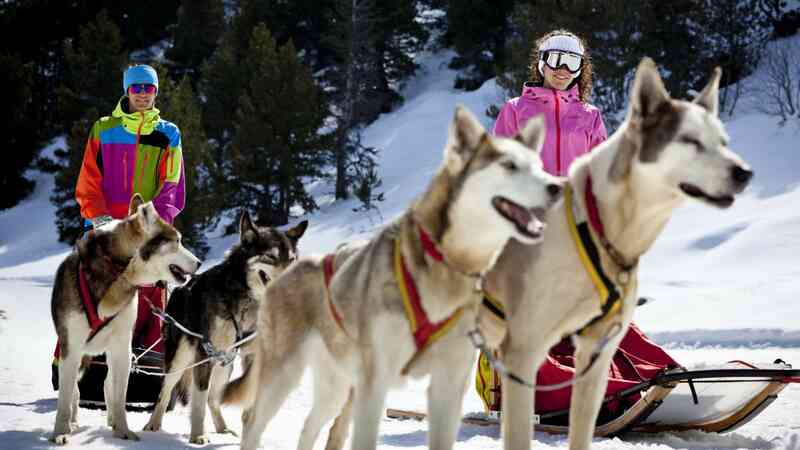 Whether you choose Grandvalira or Vallnord, you will find the same friendliness, value-for-money and excellent ski schools. 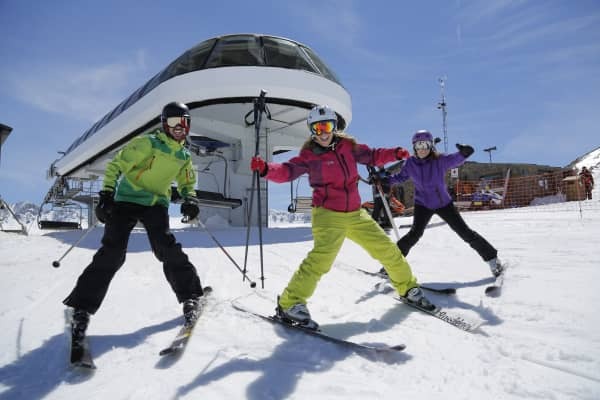 Andorra is regarded as having some of the best ski schools in Europe with English-speaking instructors and a high level of instruction. 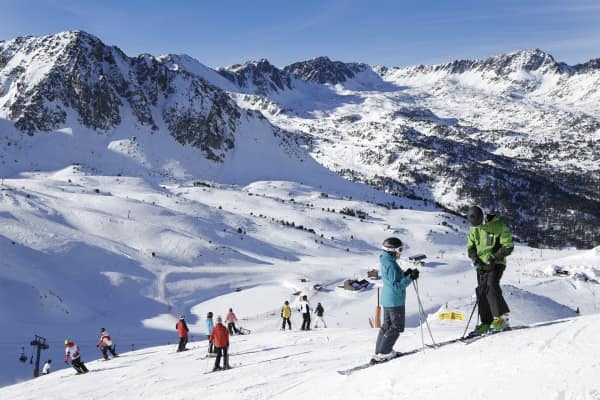 Andorra’s slopes offer a wide variety to suit beginners, improving intermediates and perhaps unexpectedly, off-piste fans who make a bee-line for the free-ride slopes of Arcalis. 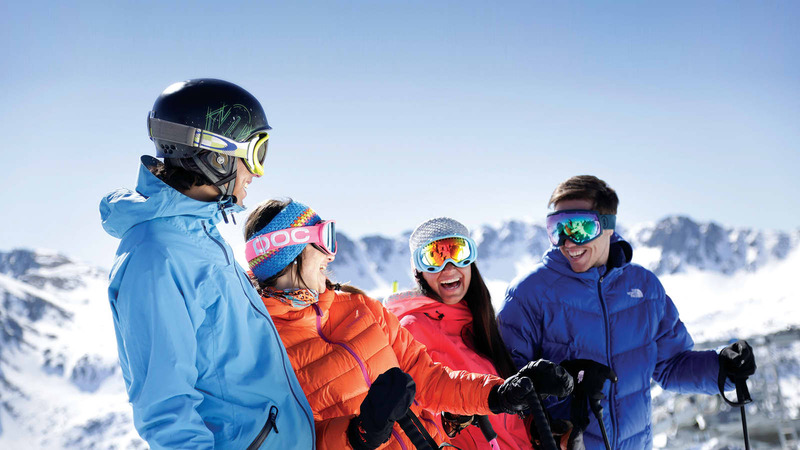 Whether you’re bringing the family, are looking to party hard or fancy a girlie ski, spa and shopping break, there’s something for everyone. 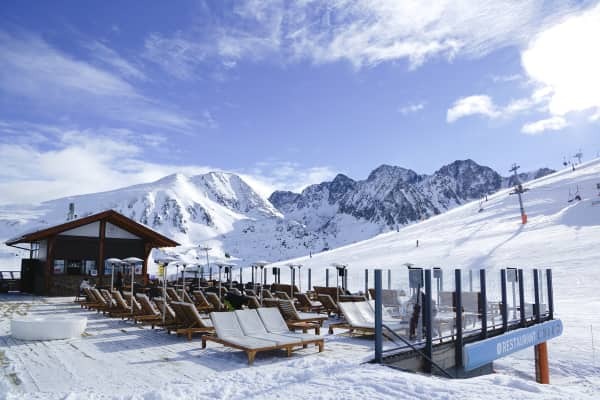 One of our favourite things about Andorra is that you can take time out from skiing or boarding and spend a day in Andorra La Vella, the capital. 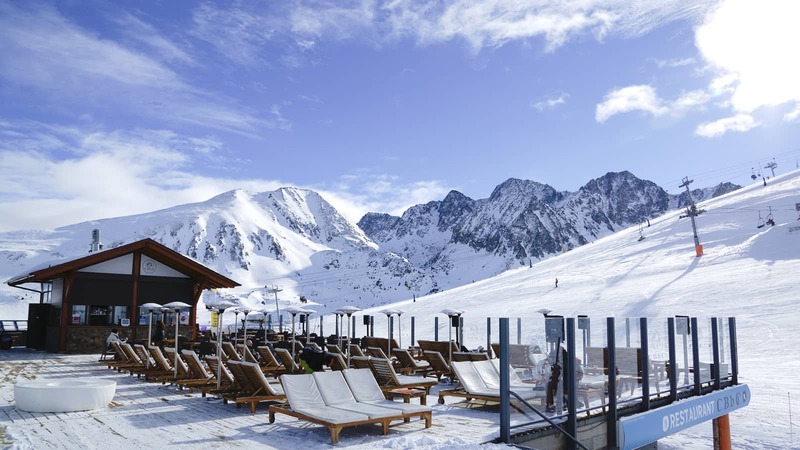 Luxuriate in the Caldea Spa with its 25,000 square metres of hot springs, thermal spas, jacuzzis and saunas or browse the city’s many shops for duty-free bargains. 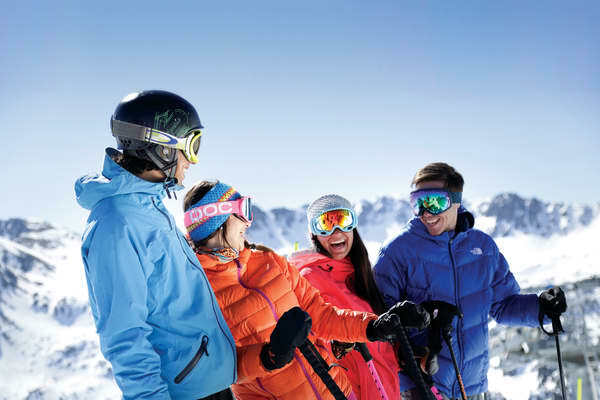 Top it all off with dinner in a tapas restaurant and you have a recipe for pure winter holiday happiness.